An investment of £500k into new equipment has resulted in rapid growth for Manchester Metrology. Since its inception in 2008 Manchester Metrology has become a market leader in the inspection of engineered components with a record turnover of £1.4m in 2014. 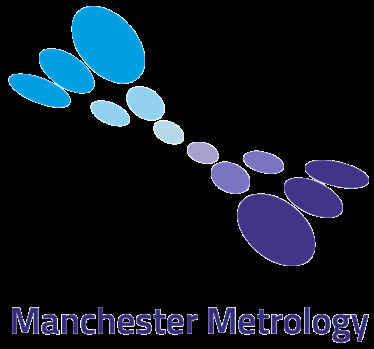 In 2015 alone Manchester Metrology has already invested over £200k in new equipment. This is in addition to the £300k invested in Faro equipment in 2014. This significant investment has enabled Manchester Metrology to become a UK leader in the inspection of engineered components, offering an extensive range of equipment hire packages and on-site services. Manchester Metrology’s extensive client base includes global machine manufacturer JCB, engineering giant Babcock and world water speed record project Quicksilver. More recently Manchester Metrology provided three employees to work alongside Rolls Royce in Derby following the win of a major £1.6bn contract. Export is a growing side of the business and there has been a significant increase in the volume of products being shipped across Europe. Manchester Metrology attended its first European trade show last year in Stuttgart which has resulted in several big contracts for measurement services in Portugal, Qatar, France and Norway.